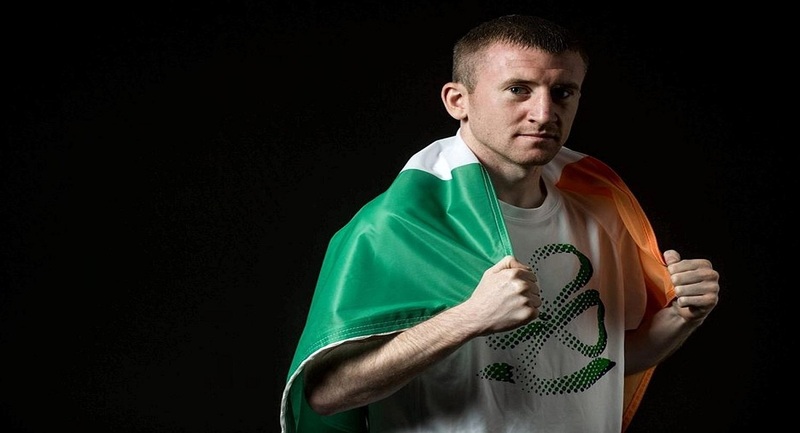 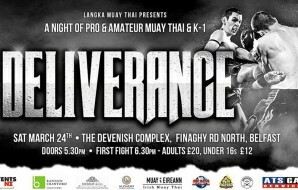 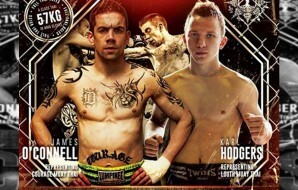 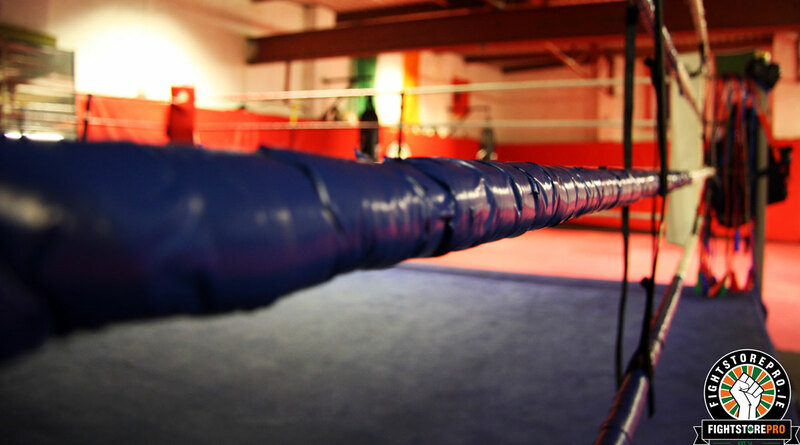 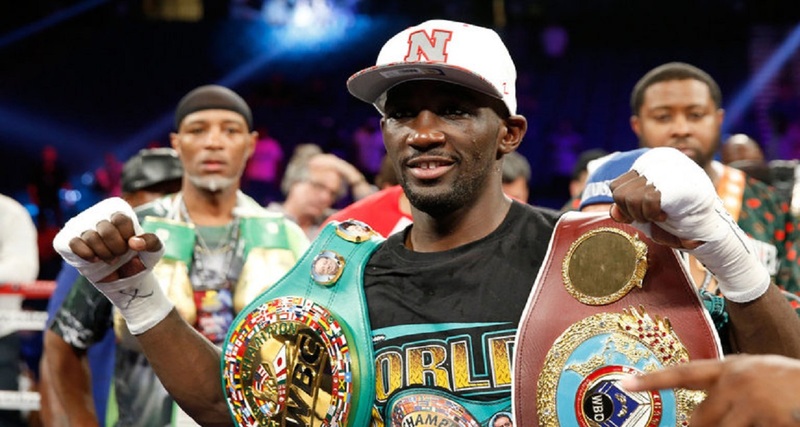 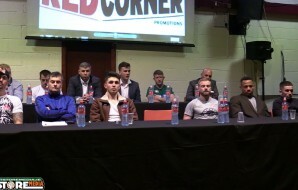 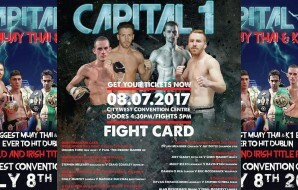 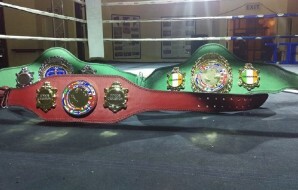 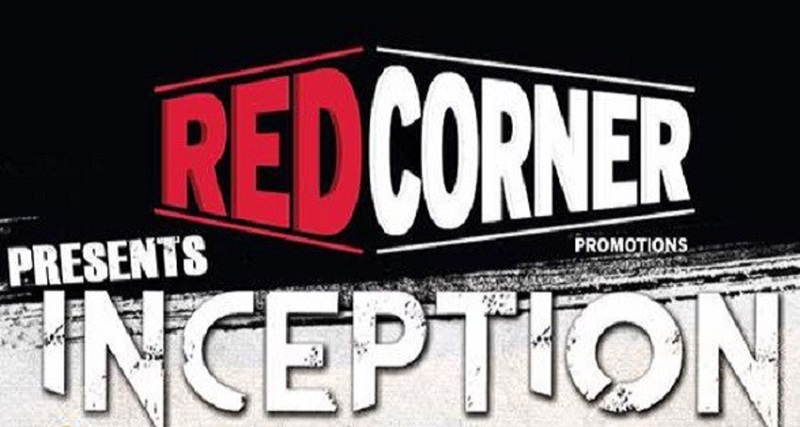 News broke today that the hotly anticipated featherweight rematch between defending champion Karl Hodgers (Louth Thai) and challenger James E O’Connell (Courage) would not go ahead. 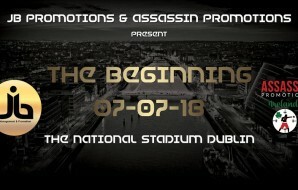 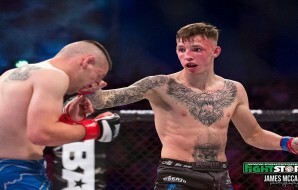 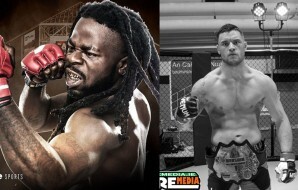 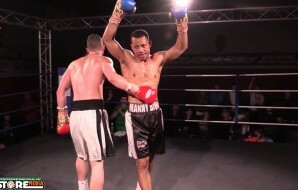 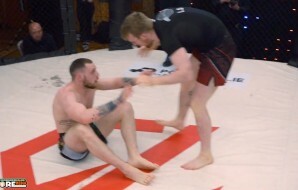 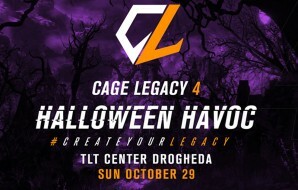 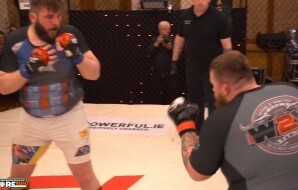 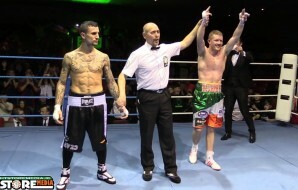 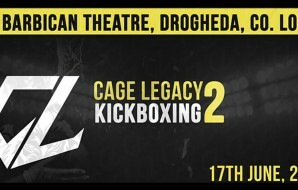 At Cage Kings Dublin last March, Hodgers shocked those in attendance with a first-round TKO victory over defending champion O’Connell to lift the title. 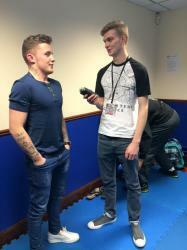 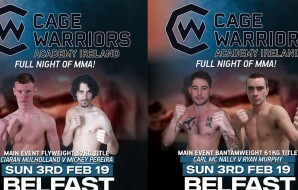 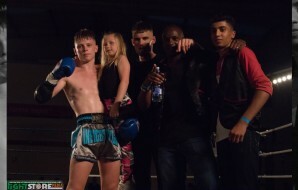 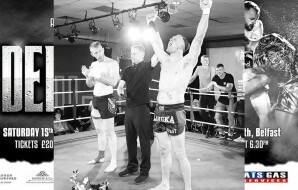 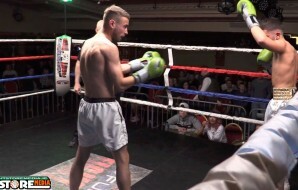 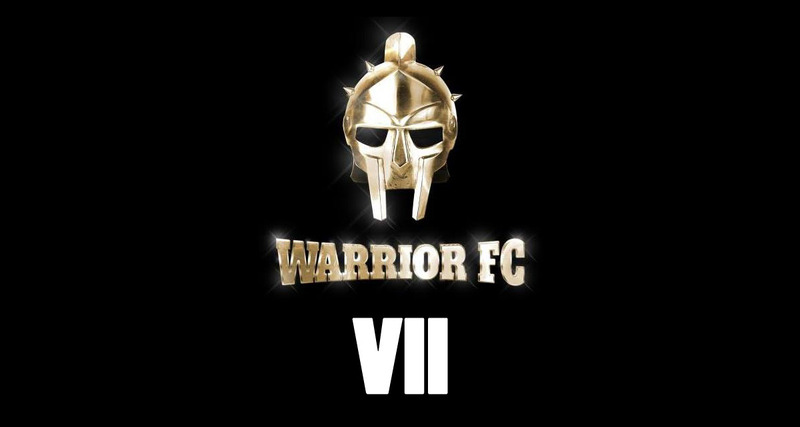 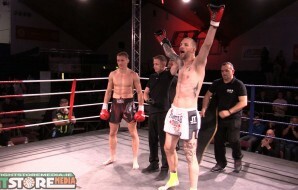 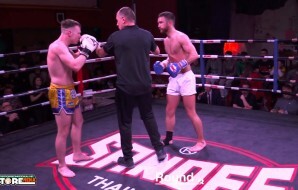 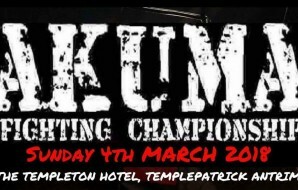 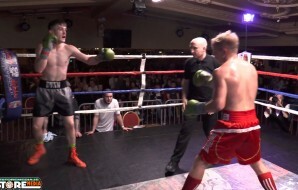 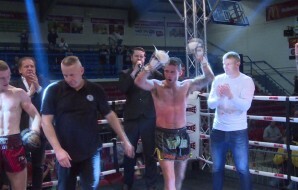 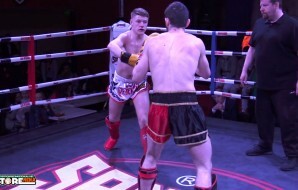 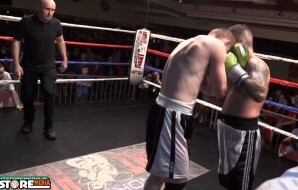 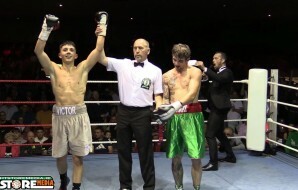 Since then Courage’s O’Connell has been in terrific form, most recently, winning a unification fight against Aaron O’Callaghan (Siam Warriors) last October to become the ISKA Muay Thai European + Irish and WBC International champion. 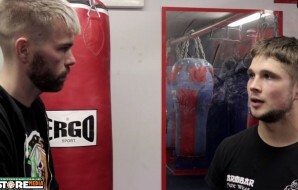 Meanwhile Hodgers headed to Thailand for a training camp with team Sasiprapa before taking on Reece Thompson for the WBC European title which he lost on decision. 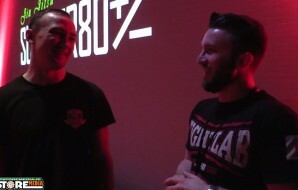 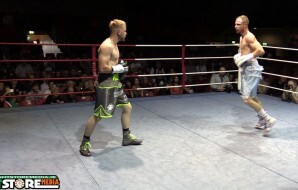 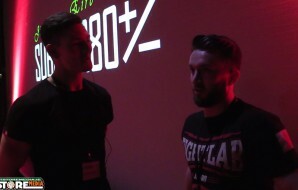 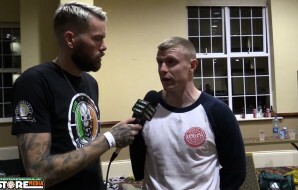 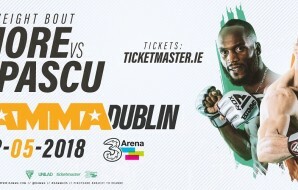 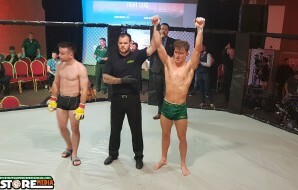 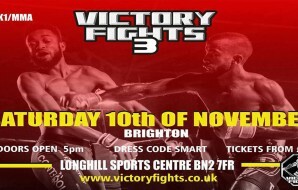 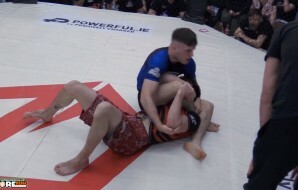 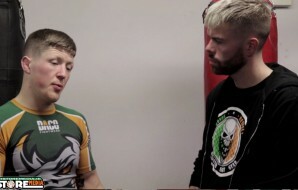 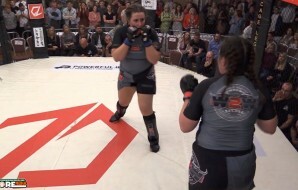 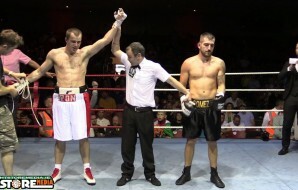 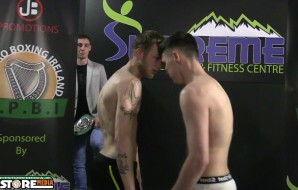 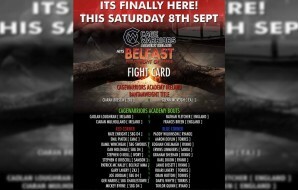 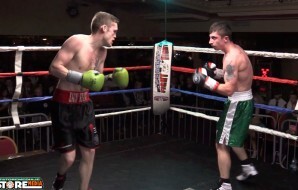 When the rematch was announced it caused excitement throughout the martial arts community as we sought to find out whether O’Connell could get revenge or whether Hodgers would remain the undisputed champion. 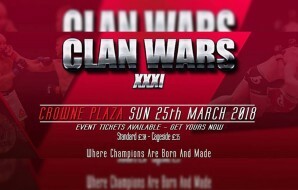 But unfortunately today the news broke that due to unforeseen circumstances Hodgers was forced to pull out. 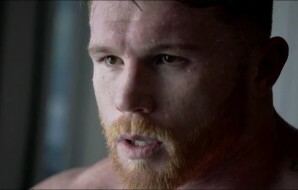 He explained that was down to a lack of adequate training and preparation in the lead up to the fight. 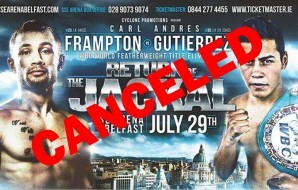 James E O’Connell also released a short statement in which he conveyed his disappointment at the decision.